Many years go by and Samuel returns, finding his old friend in need of the very things she offered him years before. Their roles reversed, Samuel teaches Josie about life, love, and letting go. Deeply romantic and poignant, Running Barefoot is the story of a small-town girl and a Native American boy, the ties that bind them to their homes and families, and the love that gives them wings. 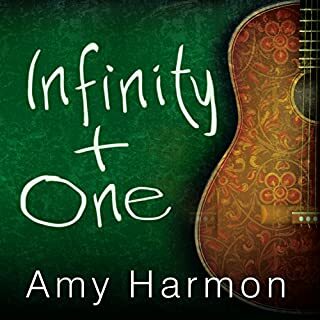 I am a unabashed fan of Amy Harmon. She is smart, she writes beautiful stories, she is clever, she is creative, she writes so her readers learn stuff and she is an honorable writer. Running Barefoot is an early work of hers and I had read it a while ago. Listening to a good book adds a layer of depth and detail that one often misses when reading...this book is no exception. It's the lovely and powerful story of a young half-Navajo boy (who sure does grow up nicely) and his school bus seatmate, a 13 year old (going on 21) girl child who becomes his mentor between his Native American world and her Utah world. Their story evolves over several years as they both become the world to each other, then grow apart, experience tragedies and triumphs and find a place for themselves. Interwoven throughout this book is music and the impact classical music has on them as friends, individuals and musicians. I loved this book and will listen to it more than once. Tavia Gilbert does such a nice job with all the characters but is most impressive in her pronunciation of Navajo phrases. And that's where we learn...how powerfully moving the story of the Navajo nation is as well as the spirituality of the Native American. I love this story. I love the characters, I love the author's voice. I love the themes that are woven perfectly through the story. And now I love the audio version just as much. The performance was just right.... Exactly how I heard the story in my head as I read it. I find this story deeply moving and recommend reading/listening to this at appropriate times. Or take tissues with you, either one! 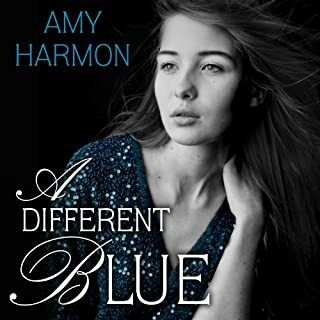 The first Amy Harmon book I read was 'A Different Blue' which was so good I had to check out more. I love her writing style. Her books have this wonderful ebb and flow to them and they are so moving. The narration was top notch. I laughed and cried throughout the story as the author skillfully crafted each character and scene. Amazing!! Not only do you learn about tragedy, but young love, true love, community commitment, family loyalty, national patriotism, and love of music all interwoven. This is a wonderful story of self-discovery and selflessness. I enjoyed the narrator and could distinguish between characters easily. 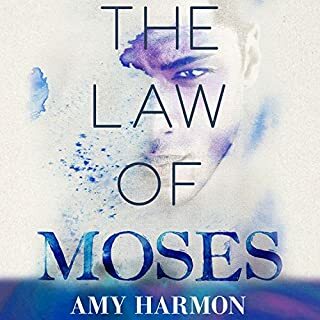 I would recommend this book to those who are looking for a story with "heart", drama, Native American traditions & stories, and a Christian read. This was a cute book but not Amy's best. It was a bit predictable although I am glad I read it. I love all of her books, so I'm going back and listening to ask of then on audio. This was the most beautiful love story I’ve ever read (or, listened to). 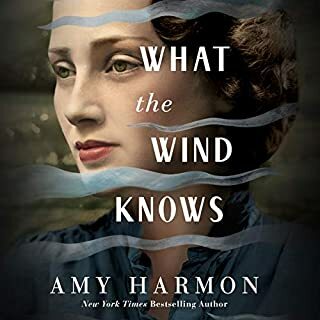 Bravo to you, Amy Harmon. A story for all ages to contemplate and feel refreshed by. I recommend it wholeheartedly. Love delayed, dreams yearned for and lost. If your reading this review, you can probably relate to the female character's pov, her love of reading at least. She falls in love w/ Samuel at the age of 13, though circumstances separate them after the school year. As the years pass, much happans, love & grief and friendship is never forgotten. I don't want to retell the story or ruin anything for anyone, so just let me say that it's a beautiful story of words, music, similarities, differences, friendship and love. 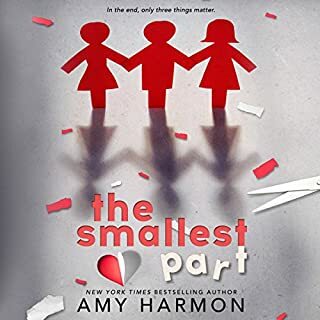 This is the 4th book of Amy Harmon's that I've listened to and I've enjoyed each one & will listen again to each one. Which is rare for me. And Tavia Gilbert once again has done an excellent narration. The narrator was fine, I just found it annoying and irritating when it came to male voices, where the narrator had to "masculinize" her voice. Though it helped with the contrast, but I'd rather have a male narrator do male voices. 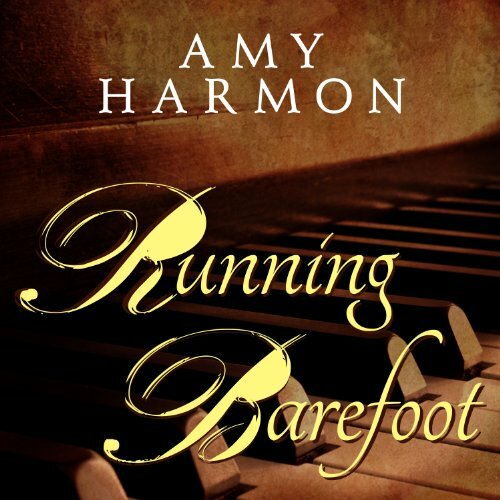 I first listened to 'Making Faces' by Amy Harmon and instantly became a fan of this author... Couldn't stop listening to Running Barefoot ... An absolutely beautiful novel ... So heartfelt and you lose yourself in the love story without realizing it.